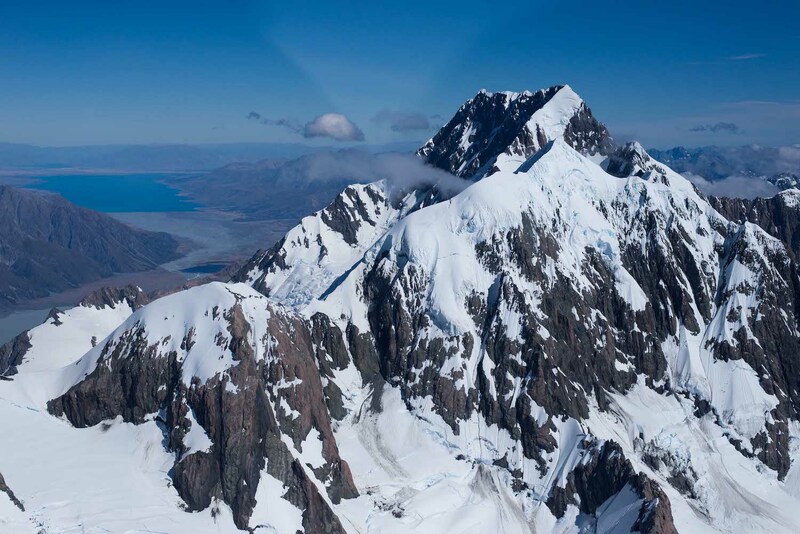 Air Safaris will take you on an unforgettable 50 minute (allow 1 hour) scenic flightseeing tour of the awe inspiring Aoraki Mount Cook and Westland World Heritage Parks – over 200 kilometres of New Zealand’s most stunning alpine scenery. 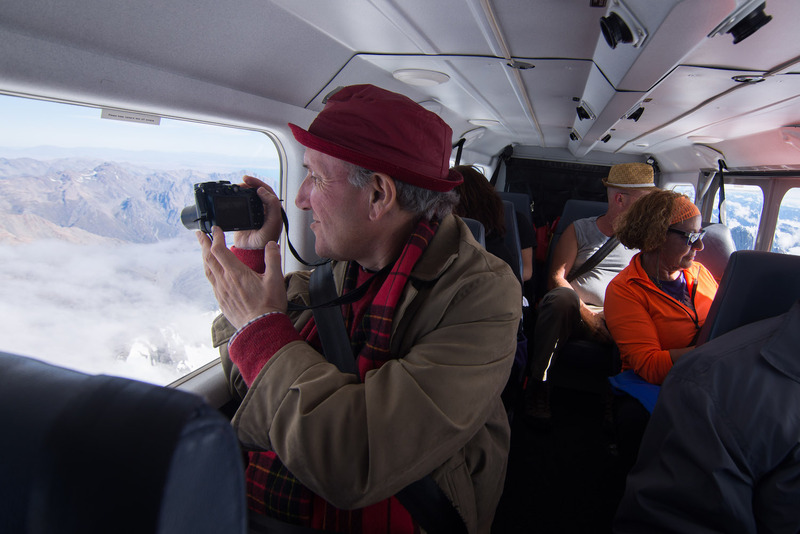 ‘The Grand Traverse’ scenic flight offers you the best value for money experience of this majestic area. All of the aircraft are high wing to provide optimum visibility below and every seat is a window seat so every passenger has their own viewing window to capture those stunning images. Our fantastic pilots provide a comprehensive, engaging commentary as the flight unfolds and this is complimented by an in-flight commentary sheet – available in a number of languages. You can download one here. 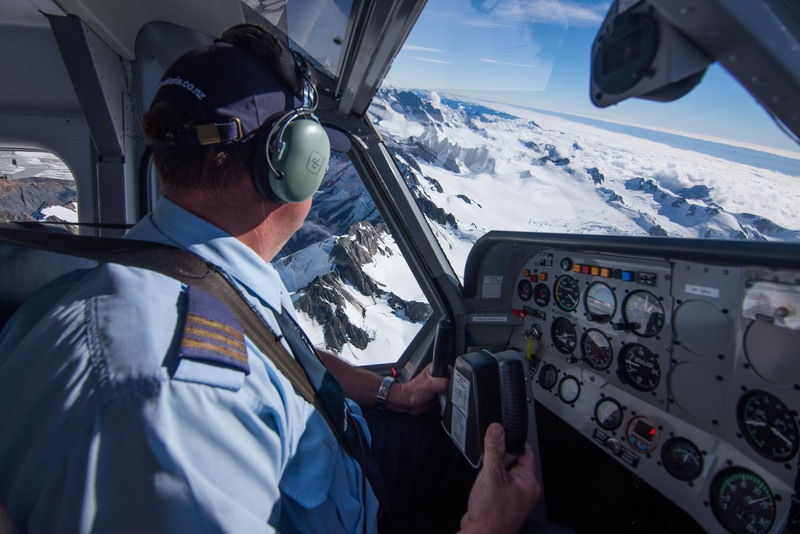 Air Safaris is a leader in safety standards in the tourist flight seeing industry and we also have a very high depth of experience with our senior pilots’ experience ranging between 12 – 40 years flying in New Zealand alpine areas.